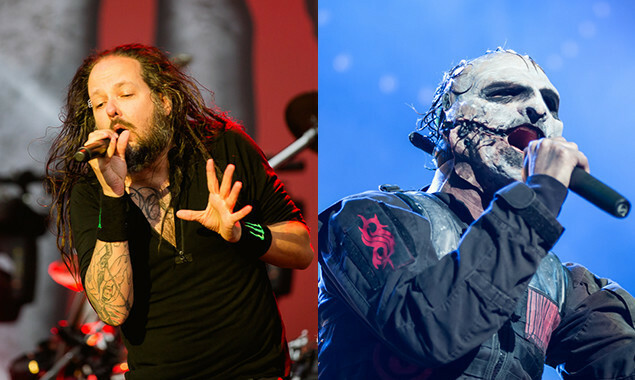 Yesterday, Korn shared a snippet of their song featuring Slipknot's frontman Corey Taylor and now you can hear the full thing! On the collaboration with Corey, Korn vocalist Jonathan Davis said, "We've had a long relationship over the years, he's a good guy and a great singer." Check out 'A Different World' below. 'A Different World' is taken from Korn's forthcoming album 'The Serenity Of Suffering', which is out October 21 via Roadrunner Records.